Simon and I have a lot of fun with GarageBand, because music should be fun and not a lot of fussy work. Here’s a track we made last month. Simon’s freestyle is liquid fire. So proud. Production note: I apologize for my clipped hollering at the beginning, which both sounds bad and is absurd. This was a failed level test, but The Talent thinks it’s funny and wants it to stay in the mix. This is a really big deal for me. 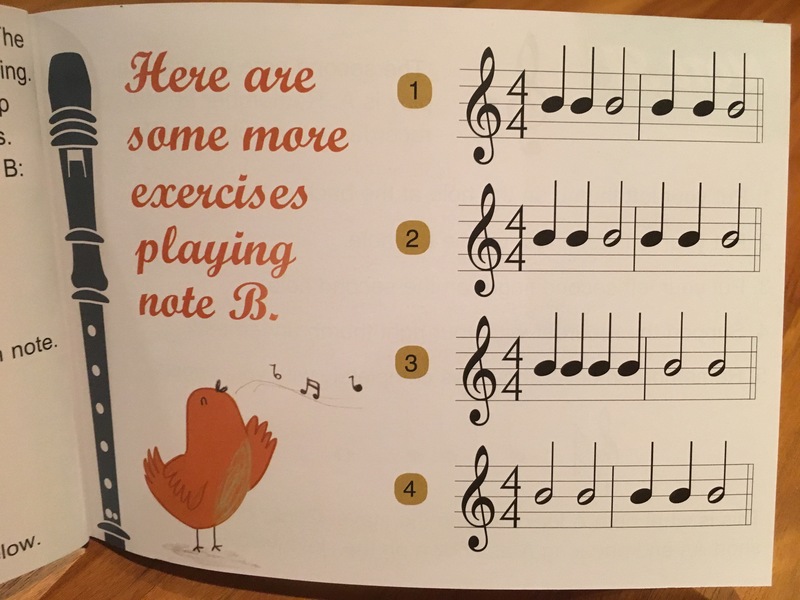 Simon is five, and he just read this music and played it on his recorder. I know it’s absolute beginner material, but he did it (with great time, by the way) and I am super proud right now! 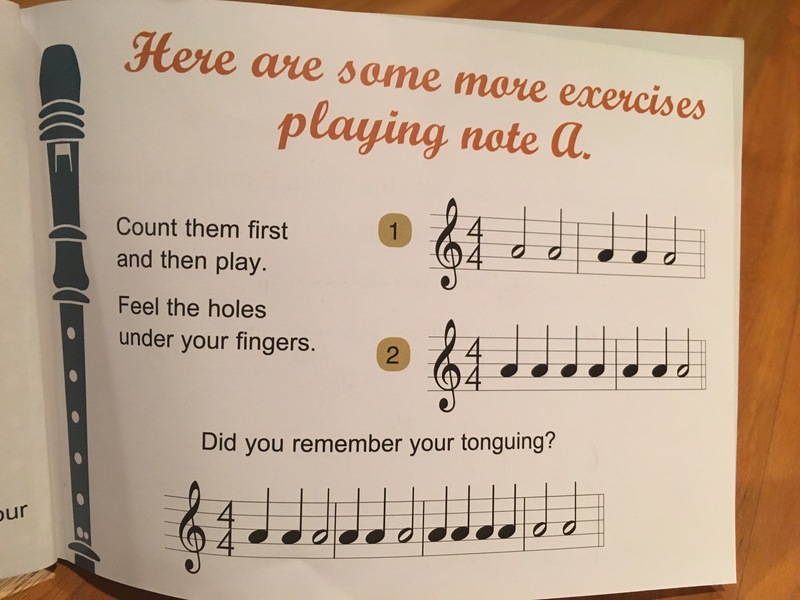 He’s done some basic music at school and mostly knows a quarter note from a half note. Tonight he found his recorder and this book and wanted me to tell him about it. I think it’s a first for him to be playing a wind instrument with breath control, articulation, and reading the whole thing top to bottom. He was really proud of himself!